Cybersecurity…Featuring Morphisec, should cyber-security be more chameleon, less rhino? Healthcare…Breakthrough Cancer Therapy Developer, Alpha Tau, Awarded ISO 13485 Certificate for Quality Management of Medical Devices. Marketplace…Freightos‘ WebCargo Acquires India-Based Air Freight Bazaar. Are you interested in smart mobility? 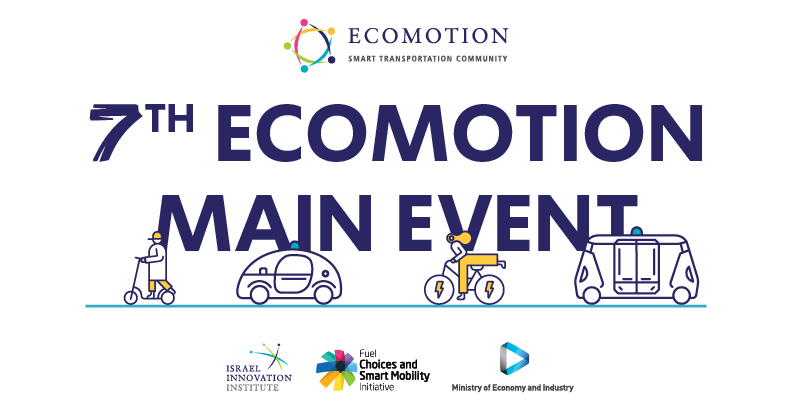 Registration is now open for the 7th EcoMotion Main Event in the EcoMotion Week 2019, where industry leaders, C-level executives, startups, and policymakers will meet to share knowledge and explore new synergies. Register here and as part of our network, receive a 30% discount when using the code EcoOurCrowd30. Note: The deadline for applying to participate in the startup exhibition is April 17th. 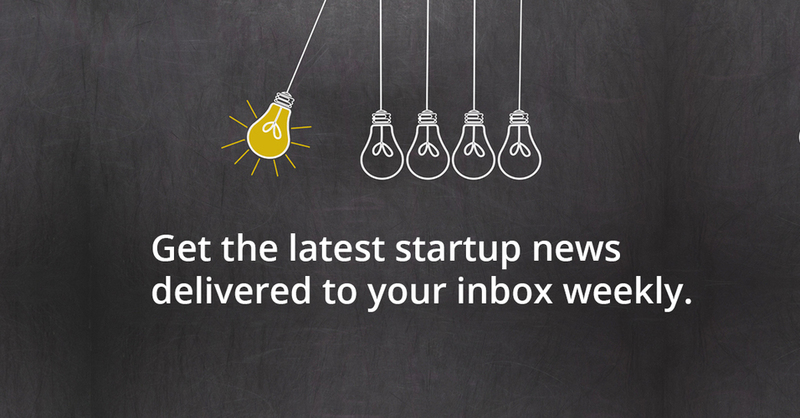 Do you know a promising Israeli AgTech or FoodTech startup seeking funding? The Radicle Challenge Israel is accepting applications until April 25th. More information here.